C/n 006 photo reconnaissance aircraft marked USAF 53-3982. Later converted to EB-57D electronic countermeasures aircraft. 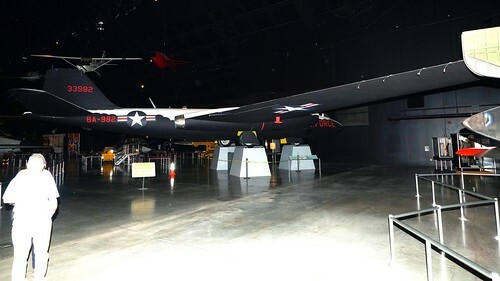 In National Museum of USAF, Wright-Patterson AFB near Dayton, OH, USA 6. October 2017 as RB-57D.